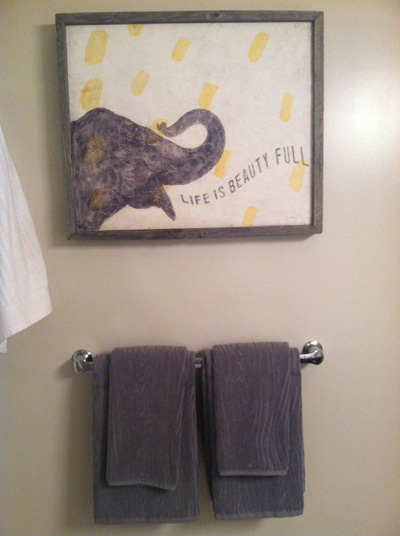 In the summer of 2011 I fell in love with this Sugarboo Designs "Life is Beauty Full" elephant print at my favorite store on Martha's Vineyard, Portobello Road. I was hoping to bring it back with me on another trip later that summer, but it was gone. I found it online.... just not the same as getting it on the island. It was back on the shelf last August and you bet I made it mine. The friendly sales associate remembers me each summer as the "elephant girl".. ha! Sugarboo Designs is on Rue La La for 2 days. There are so many cute vintage inspired prints and other unique home accessories. My elephant lives in the powder room. I picked the gray Organic Woodgrain Towels from West Elm to match the recycled wood frame. I have been browsing some other Sugarboo Designs prints online at Lavender Fields - they offer free shipping over $50 and upon initial research have the best retail prices. Oh! Love these! 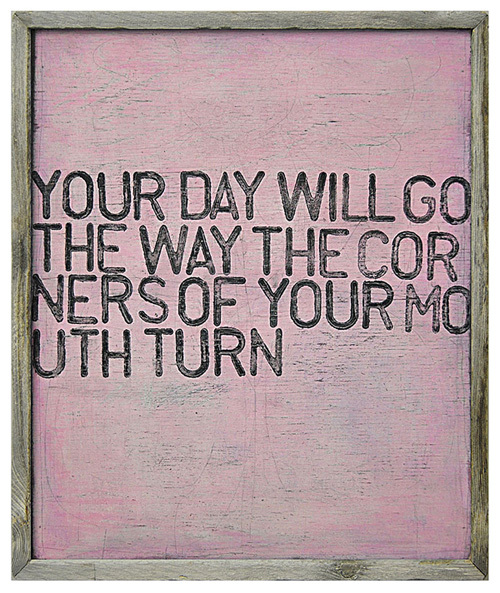 :) Thanks for sharing them- I'm soaking up every bit of inspiration lately. I love the picture and the way you hung it with your towels. They are really beautiful designs! 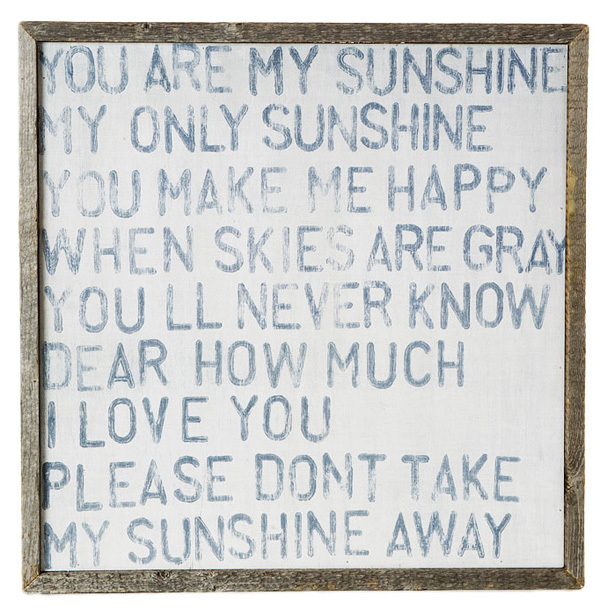 Love the "You are my sunshine" print! So cute! 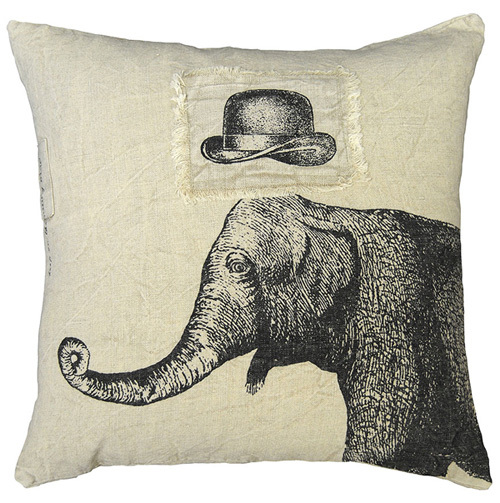 I'm loving elephant decor right now. This is really cute! Oh I love how vintagey they look!